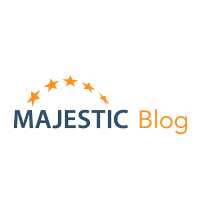 #MajesticMemo: How do you value your time? Demonstrating Your Value as a Link Builder. What are linkable assets and how do they keep on bringing you links? We had an excellent turnout for the webinar with myself, Ken McGaffin and Garrett French.